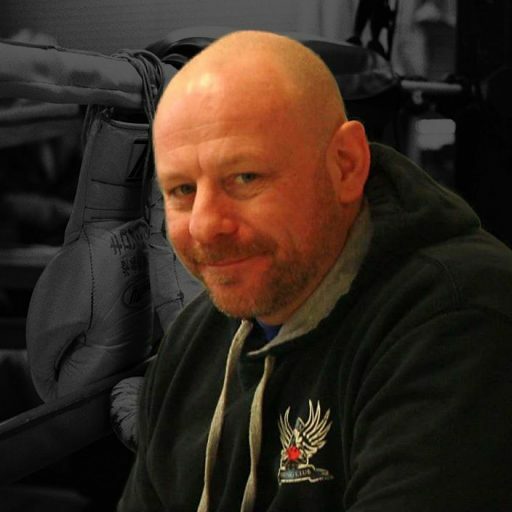 With over 30 years experience in boxing and other martial arts, Reg Byrne is an established trainer based in Bray, Ireland. Reg has been a boxing coach since 1998 in various high-profile clubs, and is currently coaching at Angels Boxing Club since 2009. Also an accomplished powerlifter, Reg still competes and represents Ireland at various regional, national and international power-lifting competitions. In recent years he has dedicated himself to coaching and developing the new generations of boxers and power-lifters in Ireland.